Learn everything you need to program 2D games with DirectX 8.1! The introductory chapters provide a solid basis in using Direct3D and DirectSound in a 2D gaming environment, providing not only the necessary theoretical discussions, but also sample programs that demonstrate the concepts discussed. 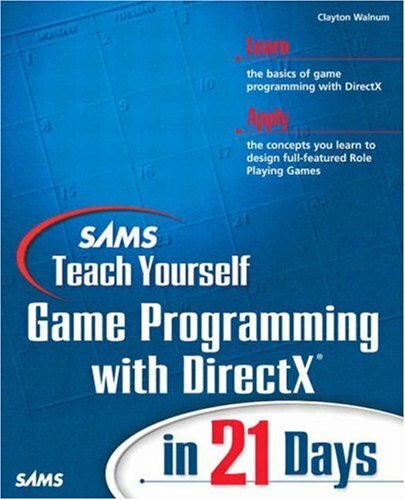 Once the reader learns these basic DirectX techniques, the book leads the reader through the design and programming of a console-style computer role-playing game. As the reader builds the game piece by piece, he not only applies what he's learned about Direct3D and DirectSound, but also learns the fundamental skills needed to program games. Currently, no other book on the market covers the same material.